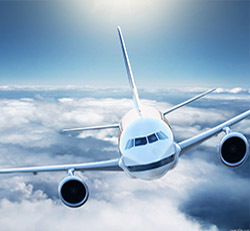 Commercial aviation has changed the world immeasurably, facilitating world trade and economic growth, bringing people together in a way that was not possible before, and simply making the world a more connected place. But when and where did commercial aviation truly begin? 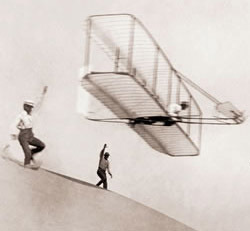 The Wright Brothers weren’t the first to fly, or even the first to fly a “manned, powered, heavier-than-air craft”. What they did do was revolutionize the world of flight by designing the first true control system (three-axis control) that would result in the world’s first successful and “practical aircraft design”.